While people would imagine the poor living condition in Africa, experiencing it in South Sudan Gogrial is a very unique experience to me. 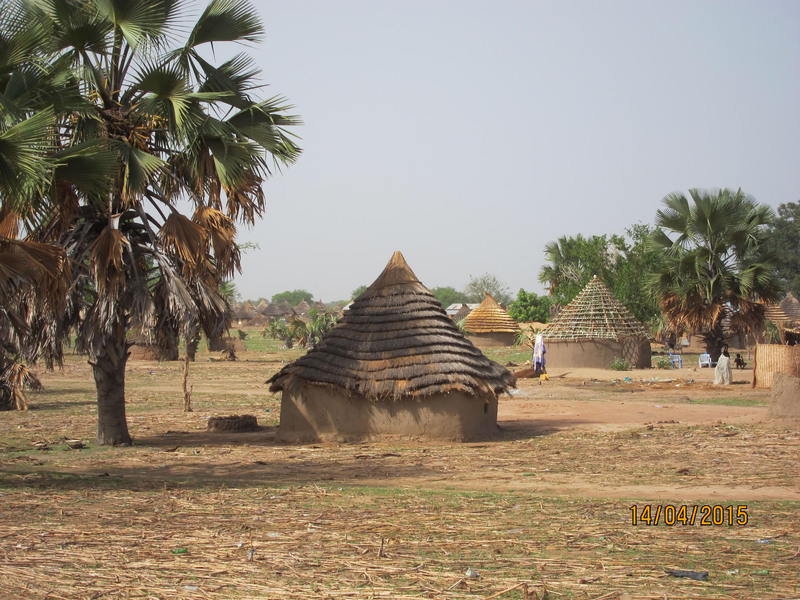 Most of the Sudaneses in the south live in mud huts, locally known as Tukul. It is impossible to find TV and air conditioner here, though they are perceived as necessities in Hong Kong. In fact, usually there is only a mat lying on the floor. Forget about the power source, it barely exists, and of course, no sight of luxurious items such as electrical appliances. Drinking water is scarce; most people have to walk to the water sites provided by the international relief non-government organizations, it is not uncommon to walk a few hours under the burning sun for a bucket of water. Comparing with the challenges in South Sudan, how lucky we are in Hong Kong to have water supplied to us by simply turning on the water tap! The weather here is particularly unbearable. 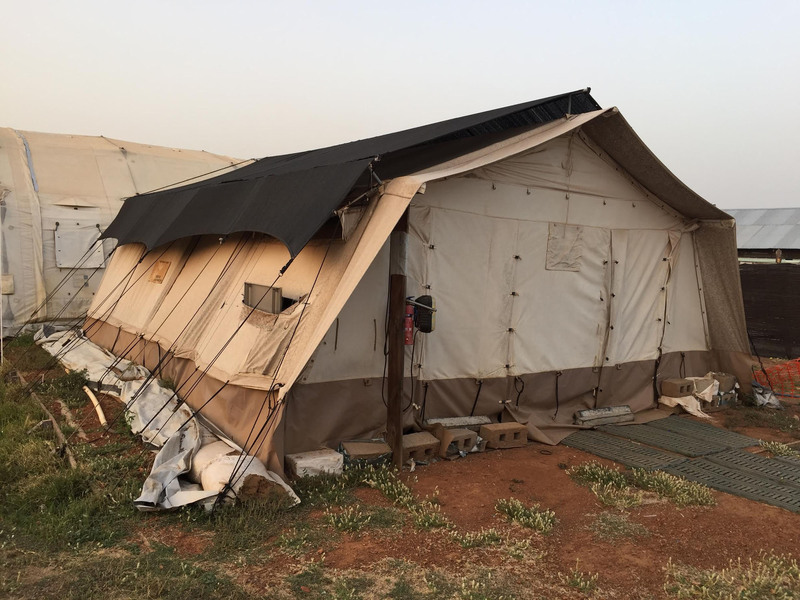 In a sunny afternoon, the temperature in our medical tent, which is also our operating theatre, can reach as high as 50 degree Celsius. People are sweating in the heat even just sitting and chilling, not to mention the heat during the surgery. The weather is very extreme and dramatic; it can change from a sandstorm to strong wind and rainstorm within a very short time frame. The capability of the local people to adapt this extreme weather is very admirable. 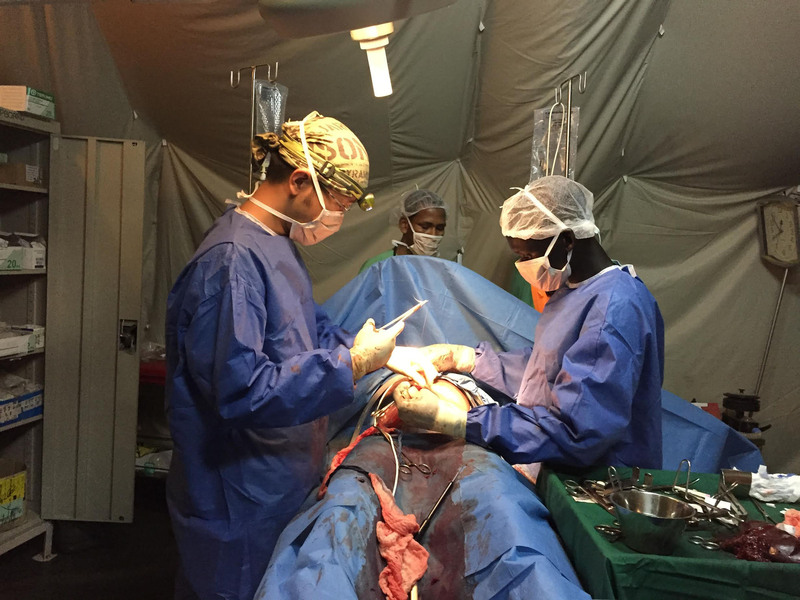 My main responsibility in this mission is to carry out different types of emergency surgeries. As there are numerous patients in need, the work load is indeed very heavy; hence I also help dealing with other medical diseases. Our current ward is occupied by patients suffering from medical diseases rarely seen in Hong Kong, for example, some are infected with malaria, some have tetanus infection, and some are infected with cutaneous anthrax (Yes, it is from the same virus used at anthrax terrorist attack. Cutaneous anthrax is the most common type and it can be effectively treated with antibiotics in most cases). For me, many of these medical conditions are only learnt from the textbook back in school days. Hence today, as I hold up the scalpel on one hand, I have to pick up the epidemiology textbook on the other hand. Getting new insights through refreshing past materials, I am getting ready to fight the battle with these tropical diseases.